We assess, design & install your new central heating system and cater for every budget. We service all gas appliances including boilers & fires. We repair & maintain all gas appliances & central heating systems. 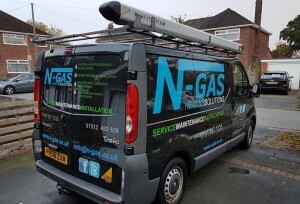 N-Gas Heating Solutions are a Worcester Accredited Installation company. We have undergone extensive training & assessments on Worcester Bosch products and commit to adhere to the strict installation protocols as outlined by Gas Safe and Worcester. This means that N-Gas Heating Solutions can utilise comprehensive knowledge and technical expertise to offer up the best solution to your heating requirements. 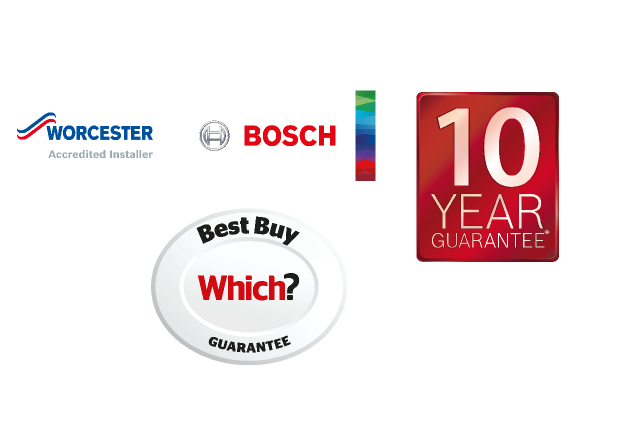 As a Worcester Accredited Installer, we can offer exclusive benefits including extended guarantee’s and the peace of mind that comes with Worcester Bosch’s industry leading after sales service. N-Gas Heating Solutions are 100% committed to delivering exceptional service standards and the highest quality of workmanship. We are a family run business based in Ellesmere Port, Cheshire and specialise in central heating and boiler installations. My experience working for companies within the industry has highlighted a common theme that prioritises quantity and volume of work above quality and value. I therefore created N-Gas Heating Solutions inspired by the opportunity to offer my customers a more personable and intimate service and one based on integrity and professionalism. I don’t outsource salesmen and surveyors or subcontract third-party companies to complete my work. I’m involved at every juncture in the process from initial enquiry to viewing & survey, from quotation to installation. 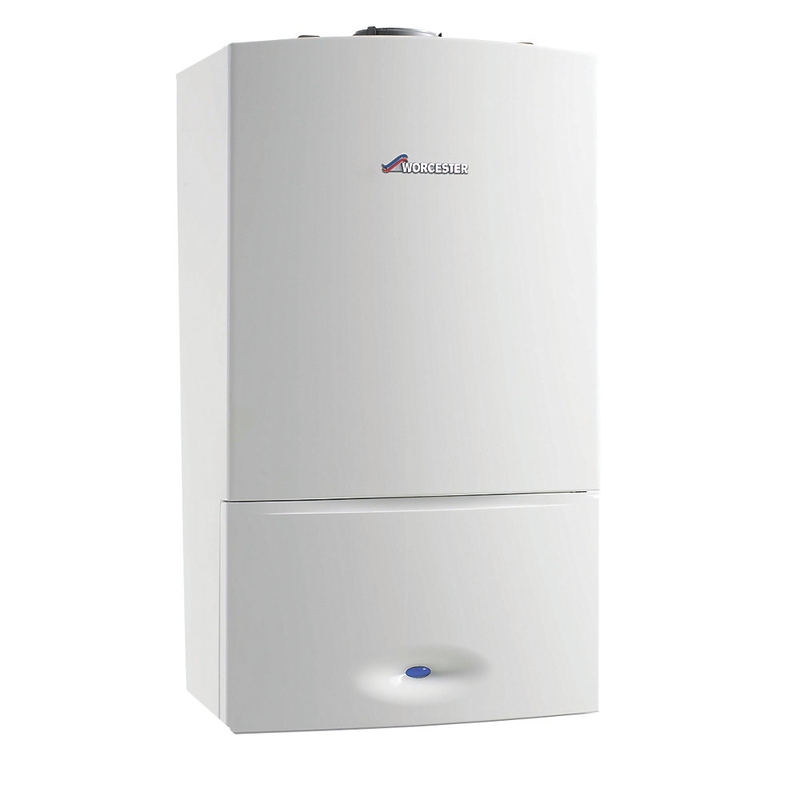 N-Gas Heating Solutions will continue to offer service and maintenance, help and advice long after we’ve installed your new boiler. In such a competitive industry, my business philosophy is simply to take the time to go that extra mile and have N-Gas Heating Solutions become synonymous with delivering unrivalled standards and quality of work. To ensure our customers receive a high standard of workmanship and professionalism our company is accrediated and monitored by several trade and industry bodies.